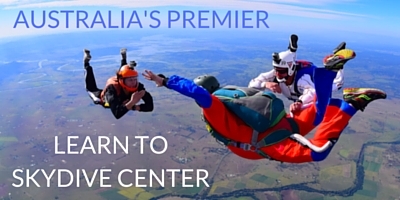 Learn to skydive solo with Australia’s most experienced skydiving instructors! 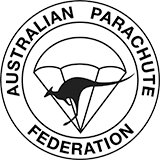 Skydive Ramblers have been teaching people to skydive in QLD since 1974. We offer both the modern AFF (Accelerated Free Fall) and the traditional IAD (Instructor Assisted Deployment) training courses. FAQ’s – You’ve got Questions? We’ve got Answers!